La Rioja, located in northern Spain is a wine-making province which is bordered by the Basque country, Navarre, Aragón, and finally, Castilla y Léon. It is named after the river Oja, which flows through the region with the river Ebro. Formerly known as Logroño, due to the fortified site around which it was developed, it is the second smallest autonomous community in Spain and has the smallest population. Although the region has changed its name, the capital is still known as Logroño. The Mediterranean climate provides hot, dry summers and cool, wet winters. 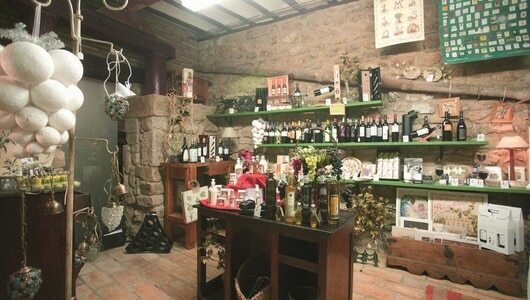 Like its wine, the gastronomy of La Rioja makes it a notable Spanish region. Riojan cuisine is characterised by the astonishing abundance of local produce. The higher areas produce primarily pork products such as chorizo, black pudding and cured Serrano ham and dishes such as chuletillas al sarmiento (lamb chops on vine cuttings) and freshwater Riojan trout can be tasted in the region’s traditional restaurants. 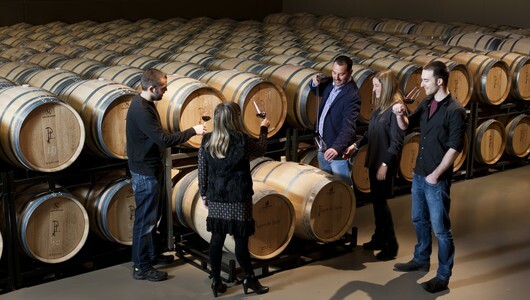 Our friendly team would love to hear from you on +44 (0) 1920 46 86 66 or at info@grapeescapes.net to discuss your requirements and suggest a suitable Rioja wine tour, however we have listed here some of our favourite packages, which are also available to book online. 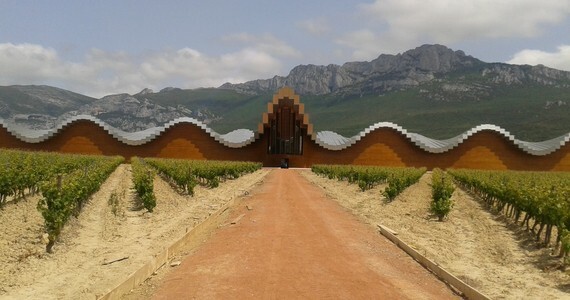 If you can’t find what you are looking for on our web site, we would be thrilled to put together a tailor-made Rioja wine tour itinerary for you. Just get in touch!